Year 6 (Yr6) of primary school is a big year – it can be challenging and emotional. If your child does well then SATs are a great platform for starting secondary education and getting into the right sets – meaning that your child can hit the ground running at High School. The question is – do you need SATs Tuition and when should you start? Really it’s down to your child’s performance. If your child needs help to achieve the best scores possible then good SATs tuition can definitely help. The good news is that the SATs test is based on the work that your child is doing now – so to get your child performing well we need to build on this. If you want your child to do well in their Yr6 SATs and get into the higher sets at school then we will help. As SATs are so important to your child’s future you might be looking for some extra help to get the best scores? Perhaps using a professional teacher, familiar with the primary curriculum, the style of SATs tests and a proven track record? We use qualified teachers, keep up to date with changes in the SATs exams and have a proven track record – helping children like yours achieve since 2009. Our enthusiastic tutors expect your Yr6 child to achieve and are ready to provide support when your child faces difficult or challenging concepts. Whether your child is struggling, has lost confidence or just needs to do a little better we can help put together a programme of preparation and SATs tuition to meet your needs. Notice the progress every week – learn something new every week. Work harder and learn quicker – our tutors use our small groups to encourage faster work and focus your child on achievement. All the support needed – We have only six children in a group. Our tutors who’re used to teaching over 30 children are able to provide exceptional support for your child. Grasp the difficult concepts – We will expect your child to grasp concepts that are challenging. Feedback every week – tell us your goals and we will show you your child’s achievement. A lightbulb moment in as little as an hour – If you need more than one hour we can provide more. Traditional maths tuition – using face to face tutoring with experienced qualified teachers, pen and paper, tried and tested, gimmick free tuition! We’re a national company, Genie Tutors was established in Birmingham and have helped 1000’s of children be the best they can. When should I start preparing for SATs? Most Primary schools will start building up the pressure in Yr6 – often in the lead up to Christmas and the New Year. In reality a lot of the work being done in year 4 and 5 is preparing children for the Yr6 SATs. 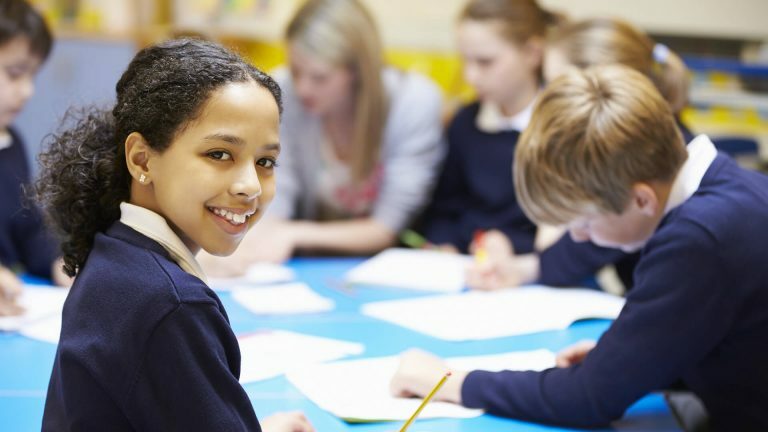 If you want to be sure that your child is achieving or worried that he or she might struggle – we can offer you a free trial to assess your child and to help reach your aspirations. Start preparing for your child’s SATS by finding out what effective SATs Tuition looks like. Book your free trial today.